We are offering the authentic range of Gasket Kit that is considered as a mechanical seal, which seals the space between two or more mating surfaces, generally to prevent leakage from or into the joined objects under compression. 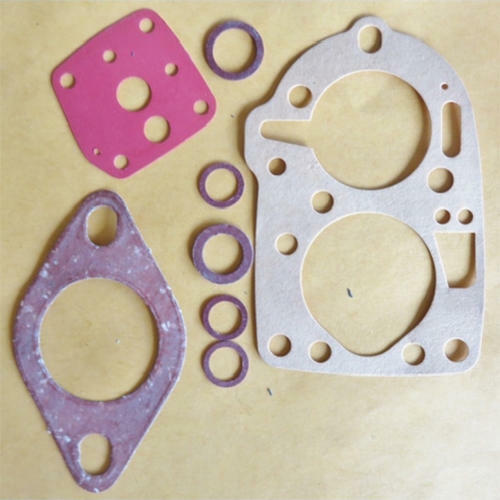 The gasket is generally made from a flat material, which can be a sheet of paper, rubber, silicone, metal, cork and other material. It is available in several designs depending on the usage, chemical contact, and physical parameters. We are pleased to introduces ourselves as a major Trader - Exporter of Engine Spare Parts for Cummins engines, since last 30 years, apart from our trading experience, we have also Mastered in the field of Rebuilding these engines.